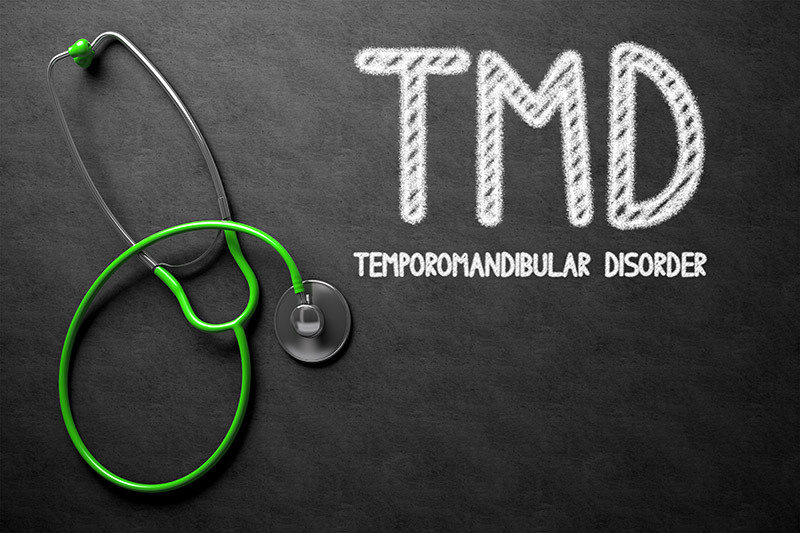 TMD is a syndrome involving varying degrees of pain and/or malfunctioning of one or both temporo-mandibular (jaw) joints. Usually occurs between 20 – 40 years old and is seen more often in women. The initial TMD treatment involves a thorough assessment of the patient’s head, neck, and face. The patient’s history, lifestyle and tension habits are also reviewed. Treatment involves releasing trigger points and eliminating muscle spasms to restore optimal function of the affected joints. Following assessment of the ligaments and the articular disc, mobilization techniques may be used to correct the bite and increase range of motion. Attention to the cranial and facial bones, and the cervical spine is also indicated, since proper functioning of these areas is crucial for proper mechanics and functioning of the T.M.J. Acupuncture, Laser Therapy, Craniosacral Therapy, Intra-oral massage and Muscle Energy Technique (MET) are all affective treatment that we can provide for this condition. Your dental practitioner may suggest a dental apperatus to decrease clenching and grinding of the teeth. It may also reduce muscle tension while you are wearing it.